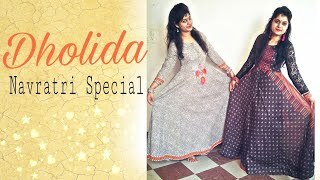 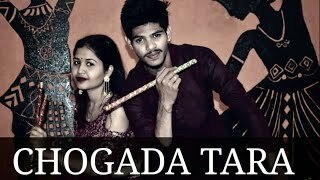 Published on 30 Sep 2018nnDholida Dance Choreography | Duet Dance | Nupur vermannn Hello everyone, I am so excited to bring to you another video for this Navratri season. 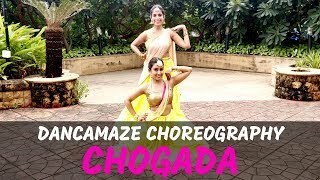 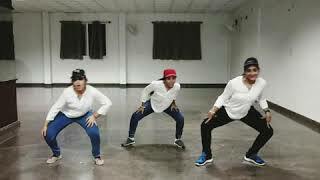 It's a choreography on the song Dholida from the movie Loveratri. 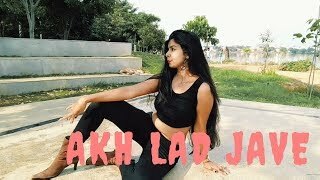 Don't forget to like this video and subscribe to our channel. 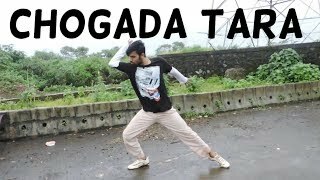 Also, let me know in the comments section below on how you like this video. 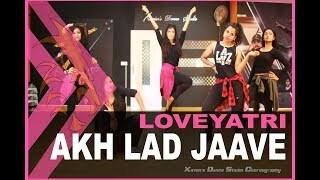 nn#dholida #dance #choreography #loveyatri nnDon't forget to like this video and subscribe to our channel.